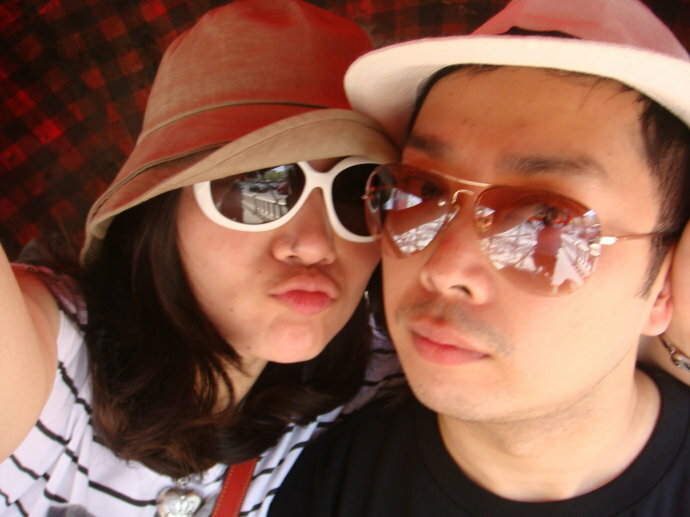 Rinoceronte and Dalila (习枫 Xí Fèng; 杨絮 Yáng Xù) are a very dear couple to Capoeira Mandinga Shanghai. They are a very special pair of individuals, with broad smiles and great sense of humor who bring axé to every training and roda. They are also very committed and hard-working in their purpose of learning capoeira; Dalila had the Highest Training Attendance Rate of the year 2010! and love each other all their life.